I have often been asked why, in a world full of low-cost and free options to help businesses manage large amounts of content, anyone would choose to spend thousands or hundreds of thousands of dollars on a media management system. The answer is simple: more efficient media management means more efficient storytelling and ultimately results in a better connection with your audience. While it’s true that applications like Dropbox, Google Drive, and OneDrive all do handle some level of organization and sharing of files, when it comes to truly helping you manage your media files, they simply don’t cut it. Did you know that 100 million hours of video content is being watched on Facebook every single day, and 10 billion videos are watched on Snapchat? Well if you are in marketing then you should, because a growing proportion of the content being watched every day is attributed to video for marketing. 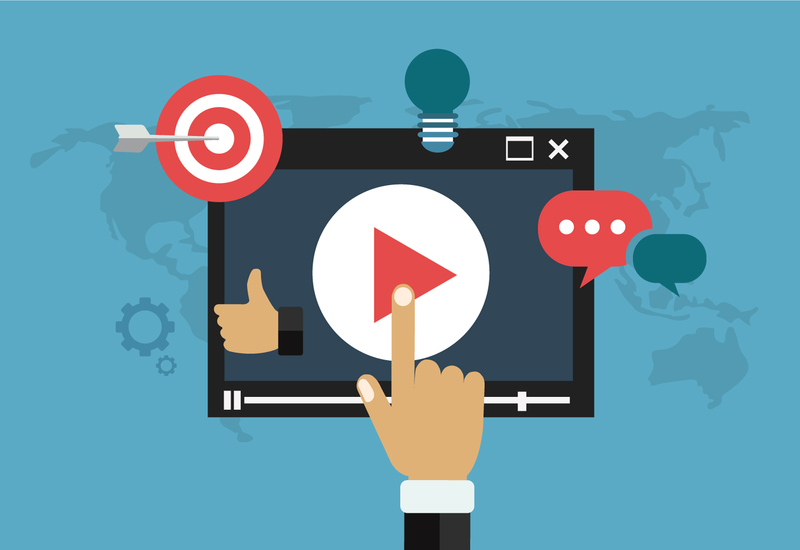 This is emerging with prominence in the industry and it so no surprise since video is one of the most effective mediums for communication; especially in the current consumer landscape. Welcome to the first ever iconik blog post, or as we like to put it, where the story begins. Videos are all about telling a story and they are the easiest and most efficient way of communicating that story with your audience. That is true whatever the purpose, whether it is to entertain, educate, engage, motivate, or as part of a marketing strategy. iconik is about making sharing and collaborating on those videos effortless, so you can put all your energy into telling compelling and intriguing stories.